Casey has always been a trial attorney with a practice focused on litigation. He specializes in business and employment lawsuits, including breach of contract, trade secret law, tortious interference, wrongful termination, discrimination, and harassment. He represents clients in litigation and transactional matters. Because of his extensive trial experience, Casey is able to bring insight and engage with clients to address issues outside of the courtroom. In 2013, Casey was inducted into the Million Dollar Advocates Forum. The Million Dollar Advocates Forum is recognized as one of the most prestigious groups of trial lawyers in the United States and is limited to attorneys who have won million and multi-million dollar verdicts, awards and settlements. Less than 1% of U.S. lawyers are members. Membership acknowledges excellence in advocacy for attorneys who have acted as principal counsel in at least one case in which their client received a verdict, award or settlement, in the amount of 1 million dollars or more. 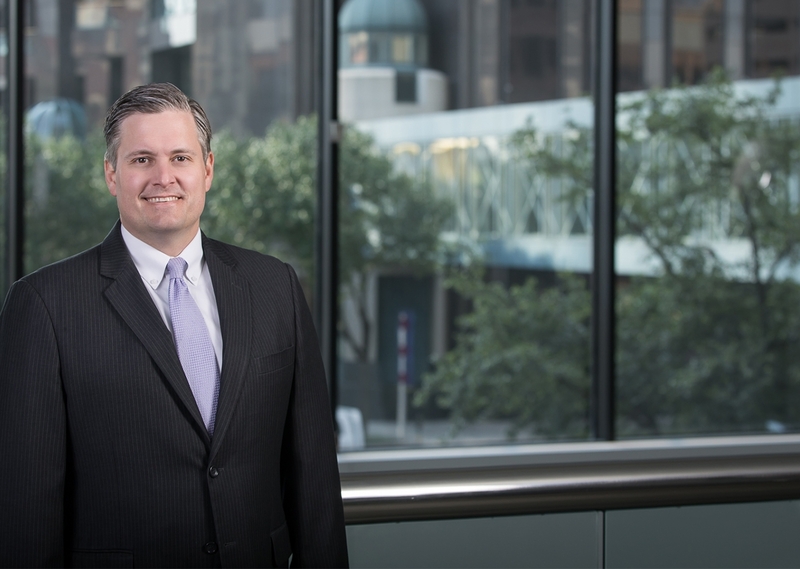 In 2014, 2015 and 2016, Casey was awarded the honor of becoming a Rising Star among the Super Lawyers of Texas. The attorneys selected to Rising Stars are limited to 2.5% of the outstanding, emerging lawyers in Texas who are age 40 and under, or who have been practicing 10 years or less. 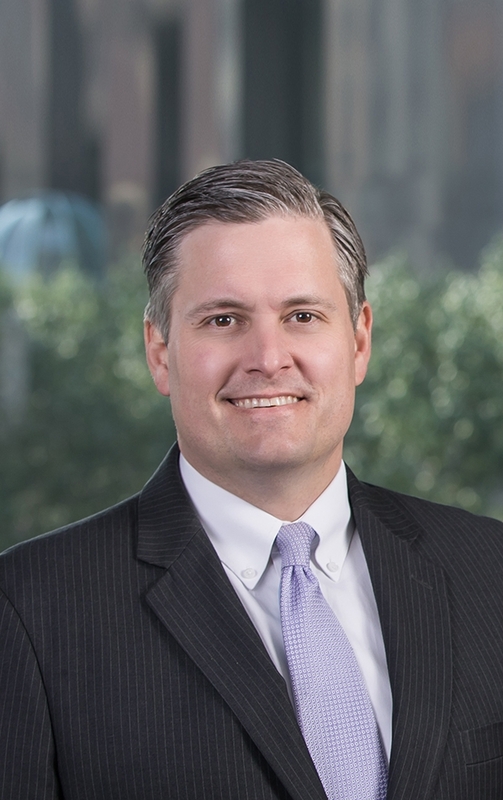 Presenter, 2017 "Common Sense Strategies Every Business Can Deploy to Protect Your Employees and Your Company"
Appellate experience, including two victories in the Supreme Court of Texas Aity of Corsicana v. Stewart, 249 S.W.3d 412 (Tex. 2008) (per curiam) and Denton County v. Beynon, 283 S.W.3d 329 (Tex. 2009).